No previous epidemiological studies of child mental health have been conducted in Bangladesh, partly due to lack of suitable measures. A Bangla translation of a standardised child psychiatric interview, the Development and Well-Being Assessment (DAWBA), was validated against routine clinical diagnoses on a consecutive series of 100 referrals to a child mental health service. A two-phase study of prevalence was applied to random samples of 5- to 10-year-olds (N=922) drawn from three contrasting areas: a rural area, a moderately prosperous urban area, and an urban slum. There was substantial agreement between the DAWBA and the independent clinic diagnosis (kappa=0.63–0.94). The estimated prevalence of any ICD-10 diagnosis was 15% (95% CI 11–21%). The rate of obsessive–compulsive disorder was higher than in previous studies. 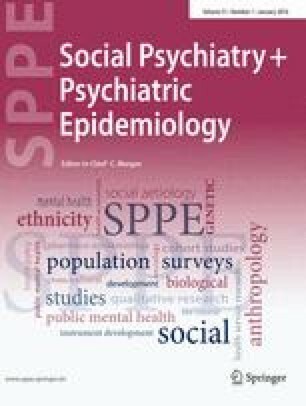 Children from the slum area were significantly more likely to have serious behavioural problems, and marginally more likely to have post-traumatic stress disorder. A conservative extrapolation is that around 5 million Bangladeshi children and adolescents have psychiatric disorders. In a country with very few child mental health professionals, there is a vast gap between need and provision that must be addressed. The study was supported by a grant from the Wellcome Trust.